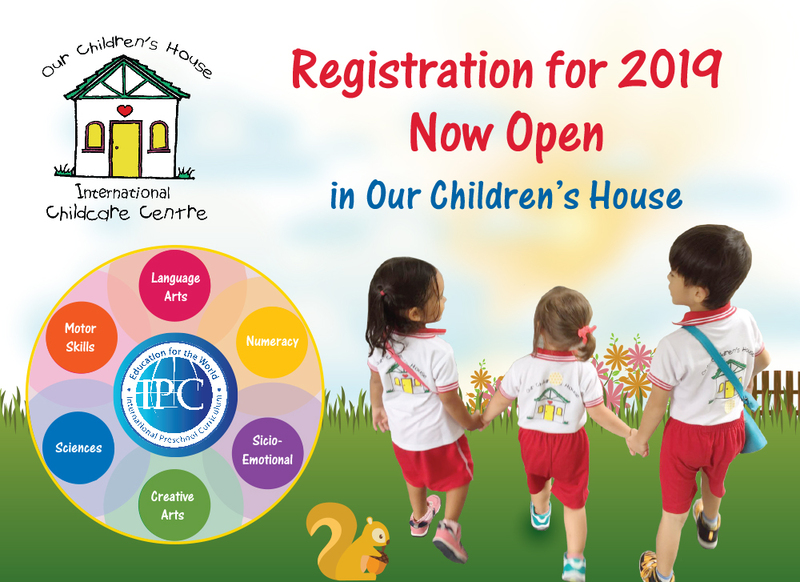 The IPC was founded to harmonize international early childhood education standards and provide a means by which families, teachers and community stakeholders around the world can benefit from world class educational training, materials and supervisory oversight. The IPC believes that due to the progressive nature of education, the best forms of education continue to evolve. 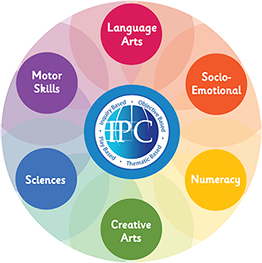 Therefore, in order to recognize the latest advancements in brain research, pedagogy, motor development, nutrition, and psychology the IPC seeks to incorporate these elements wherever possible. The IPC also draws influence from several recognizable and established philosophers and psychologists, some of which are listed below. International – As a curriculum that was designed with an international audience in mind, the IPC has a special focus on internationalism, multilingualism and diversity. All 56 thematic units of the IPC cover at least 5 of the 6 content learning areas. The content learning areas (CLA) provide holistic coverage of the US common core standards. There are several subjects that form part of the CLAs including ranging from agriculture to internationalism. The IPC student is expected to achieve a minimum standard in each of the six content learning areas. 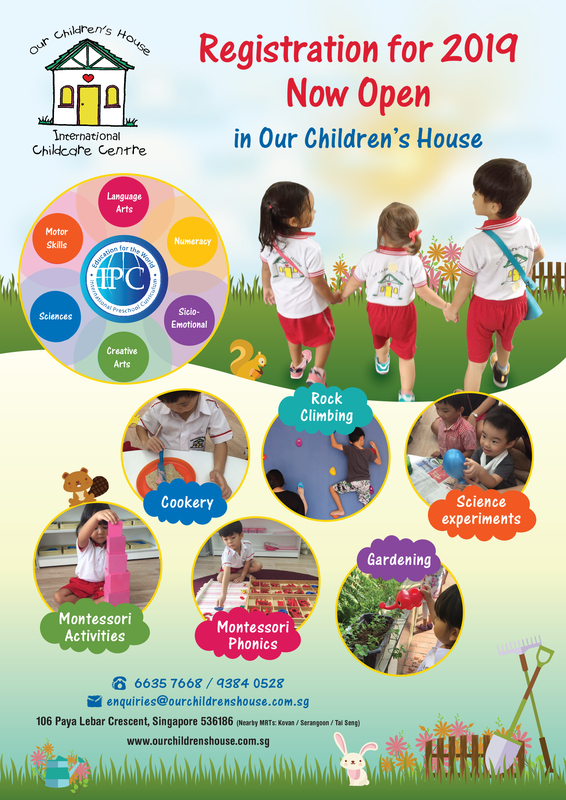 The IPC believes that children will develop at varying paces and therefore structures its learning objectives into three distinct levels. 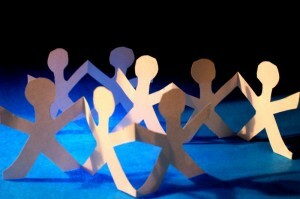 Our school also believes that each child is an individual, with different learning styles and needs. The children are given opportunities to hone their fine motor and critical thinking skills through practical life and sensorial activities. 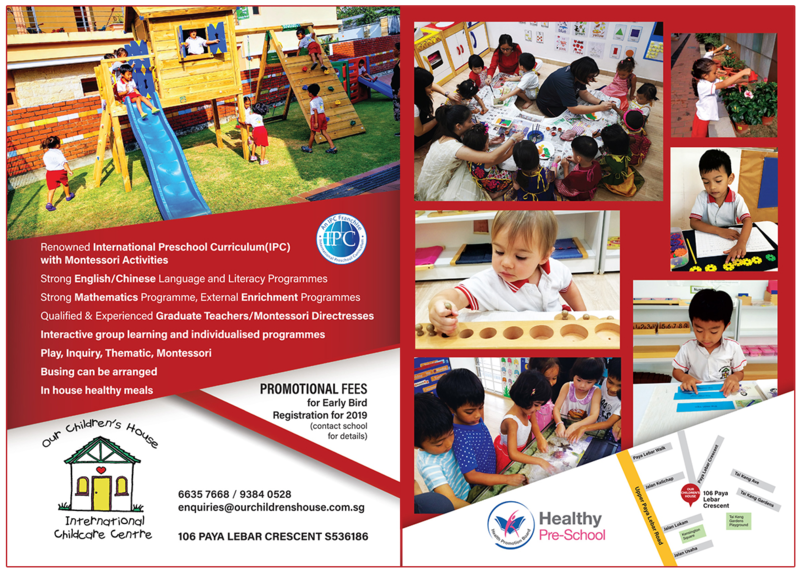 Special emphasis is given to Montessori mathematics and phonics, to ensure that children are ready for primary school. We also have a strong Mandarin language and literacy curriculum that will complement the IPC programme, using multi-intelligence strategies and developmentally appropriate activities to help make learning Mandarin interesting and fun. It will lay a strong foundation in preparation for primary school in the later years. Our Mandarin teacher has had extensive experience in curriculum development and teaching in many notable schools. In addition, Our Children’s House will implement a challenging and exciting Mandarin curriculum developed by the CI-NTU(Confucius Institute – Nanyang Technological University). CI-NTU has been jointly established by the Ministry of Education of the People’s Republic of China and NTU in Singapore. CI-NTU aims to strengthen Singapore’s Mandarin capabilities, and to provide Singapore with a common platform in learning the Chinese language and culture. CI-NTU has also won the “Confucius Institute of the Year 2010” accolade. Children at our school have ample opportunities for outdoor free play, gardening and learning in the natural environment. Research has shown that free play can positively promote and develop the children’s overall well being physically, socially, emotionally and cognitively. (Söderström et al., 2004).There has been research linking physical activity in children with the development of sensory-motor integration (Williams, undated, in Burdette & Whitaker, 2005). When children play outdoors with each other, the unstructured activities and free spaces provide opportunities for children in decision making, stimulating problem solving and creative thinking skills. Children would also have more visual and gross motor exploration in the outdoors, inducing curiosity about the natural environment. Emotionally and socially, children would have to learn how to get along with each other during play, to turn take, to come up with imaginative ways to play together. All these help children to develop their “emotional intelligence”, as they learn flexibility, self-awareness, self-regulation and empathy. These are foundational for successful social interactions in adult life (Goldman, 1997).